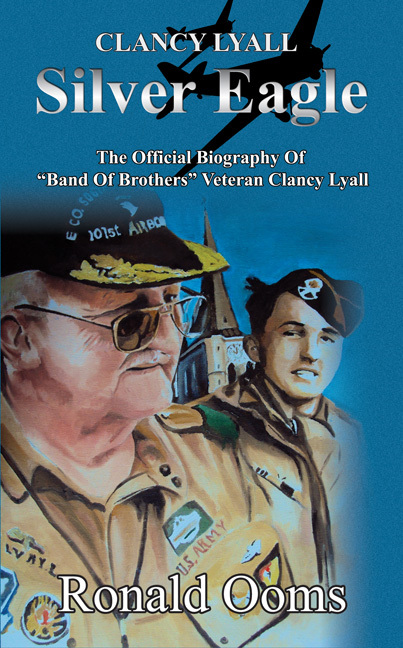 'SILVER EAGLE', the official biography of “Band of Brothers” veteran Clancy Lyall, written by his friend Ronald Ooms. After the Japanese attack on Pearl Harbor and seeing every young man leave town to join the army or the merchant marine, Clancy, who was only sixteen, didn't want to stay behind. He lied about his age and enlisted into the military.